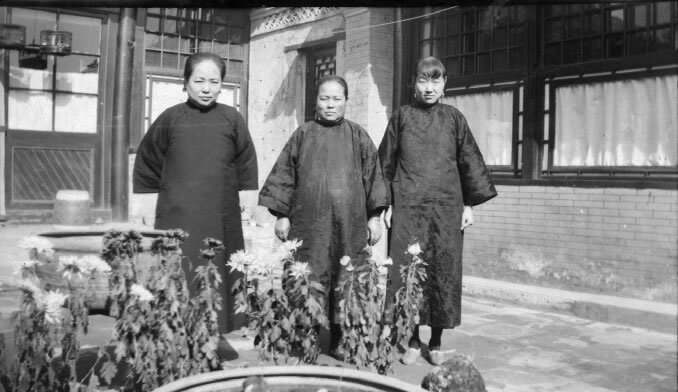 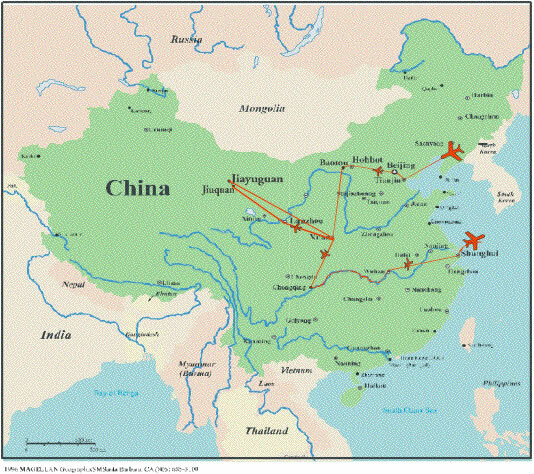 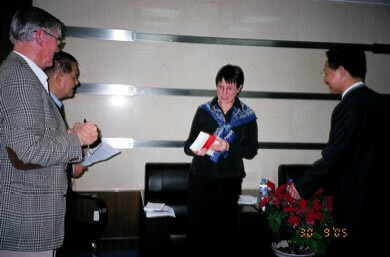 In 2005 Anne Splingaerd Megowan, Paul Splingaerd’s great grand daughter and author of the Belgian Mandarin, traveled to China, where she traced Paul’s journey from Eastern China, through Inner Mongolia, to Gansu province. 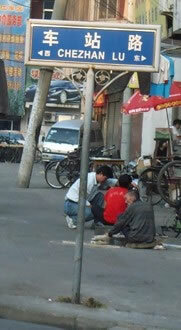 Below are some of her photos from this exploratory and revealing trip. 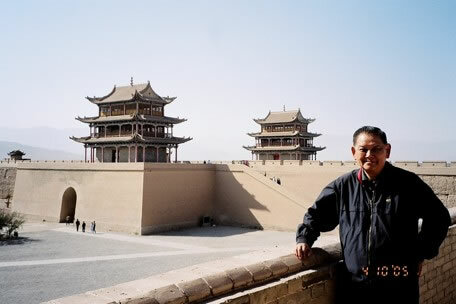 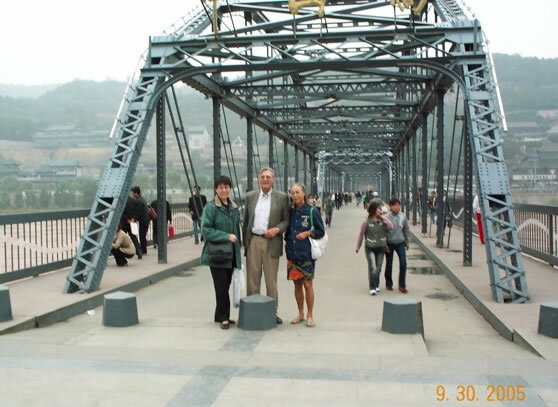 Read more of Anne’s 2005 journey Across China in Search of the Belgian Mandarin. 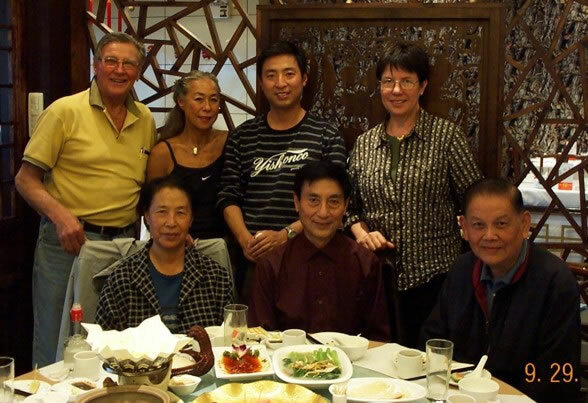 Read more on the 2009 return trip to the Lanzhou Bridge Centennial celebrations, where she and seven other Splindaerd descendants were given honorary citizenship certificates.